1.1. These common conditions are relevant on all deliveries of goods purchased from Vaper Empire and on all contracts completed with Vaper Empire. 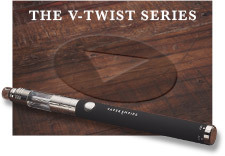 Vaper Empire reserves the right to modify or to expand the conditions whenever deemed necessary. 1.2. 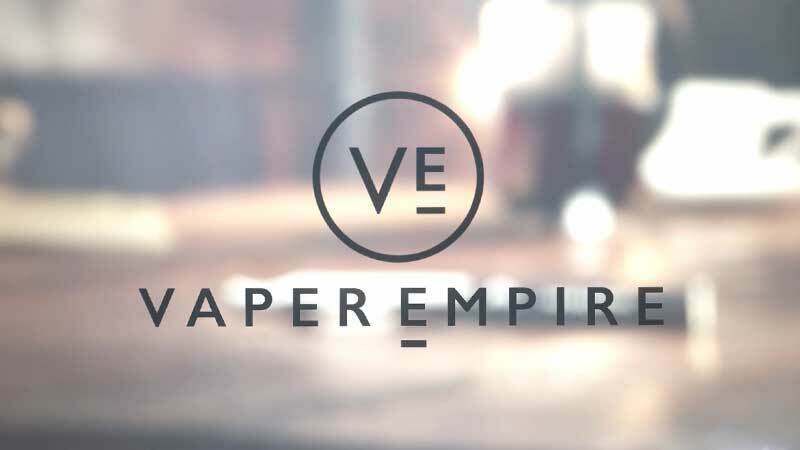 By using the website of Vaper Empire Australia https://www.vaperempire.com.au and /or by purchasing goods the customer accepts these Standard Conditions and furthermore accepts all rights and commitments as described on the website. 1.3. The definition "Purchaser/Customer/Buyer/consumer" includes each visitor of the website that is to say every individual or corporate body which has or will have a contractual relationship of any sort with Vaper Empire. 2.1 The Consumer agrees they are 18 years of age or older at the point of the purchase time. 2.2. 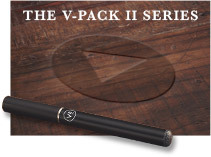 The goods displayed for sale on this website are displayed on the basis that an offer may be made by a Purchaser at the price displayed on the website where such offer is capable of acceptance by Vaper Empire. 2.3. The offer will be accepted by Vaper Empire when Vaper Empire has electronically communicated to the Purchaser that payment has been made. 2.4.The Purchaser and Vaper Empire agree that by employing electronic ways of communication a legitimate agreement is concluded once the condition of article 2.3. is fulfilled. The lack of an authentic signature will not alter the fact of a binding nature of the offer and the acknowledgement of it. 3.2. The purchaser is liable for any import obligations, taxes, and charges. 3.3. The shipping expense is not contained in the price, unless especially described. 4.1. 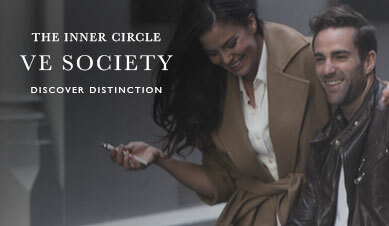 Purchases via this website are carried out via PayPal, Credit Card payment or by bank transfer. 4.2. We don't retain your credit card information. 5.1. Purchases will be delivered as quickly as possible. The terms of delivery described on the website are merely an indication and really don't count as final. Vaper Empire can put more details regarding all terms of delivery on the website or make this information identifiable in an alternative written form. This information is simply designed as an indicator. 5.2. If a product is ordered by the purchaser and is momentarily out of stock, information will be given about the availability. The purchaser will be informed of the delay by e-mail or telephone. 5.3. Items being shipped shall be sent to the address shown by the customer following the conclusion of the contract. 5.4. 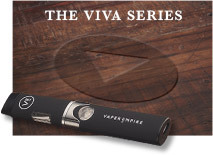 Vaper Empire will care for the shipping and delivery by mail or by alternative methods to be selected by Vaper Empire, for the account belonging to the customer. Shipping and delivery by mail or in some other form will take place upon the receipt of the transaction and payment for the goods to Vaper Empire. The ownership and possession is given over upon the delivery alone. 5.5 Shipping and delivery shall be made at the risk of the customer. Vaper Empire will not be held accountable for Local/Nationwide restrictions due to legislation. 5.6 Delivery shall be completed once the whole payment has been acquired. 5.7 We simply will not be held liable for damage or loss to your merchandise while in the shipping phase. We are not going to be liable for packages detained. 6.1. After receiving the ordered item, the buyer has got the potential for cancelling the existing contract with Vaper Empire within 7 working days upon receipt. The buyer isn't required to present an explanation for this termination. 6.2. If the buyer desires to end the contract as per article 6.1. of such conditions, he has to declare this to Vaper Empire in writing ( via e-mail). He must instantly post the goods back to Vaper Empire unopened as well as in its original product packaging. The expense as well as the risk of this particular returning has to be paid for by way of the customer himself. 6.3. The moment that the customer decides to rescind the contract with Vaper Empire all monies shall be paid back to the customer as per the articles 6.1 and 6.2 of such conditions, inside 14 days upon the return of the merchandise less a 20% restocking fee. 6.4. Vaper Empire is entitled to refuse goods which are returned or to refund only a portion of the amount of money which has been paid out by way of the customer if Vaper Empire suspects that the merchandise may have been opened, used or damaged by way of the customer (i.e. by no fault of Vaper Empire or by fault of the shipping services). 6.5. If a an item is returned that Vaper Empire considers to be to be damaged by an action or negligence from the customer or can be related to the customer, Vaper Empire will notify him in writing (via e-mail) .Vaper Empire has the right to hold back the decrease in valuation of the merchandise as a primary result of this damage from the figure to be paid. 7.1. For products delivered by Vaper Empire, only the guarantee as recognised by way of the manufacturer of the merchandise is appropriate. 7.2. Vaper Empire will not be held accountable with regard to damage incurred on purpose or caused due to serious fault, or which comes into being as a result of circumstances that by law are automatically at the risk of Vaper Empire. Vaper Empire is never liable for trade damage, consecutive damage, loss of benefit or turnover or indirect damage. 7.3. If Vaper Empire is required to cover a damage cost, this damage cost will not be greater than the amount of the sales receipt concerning the merchandise or the system that brought about the damage. 7.4. Situations that in all cases, cannot be attributed to Vaper Empire would be the following: lock-outs, strikes, import, export- or prohibition transit, illness, non-respecting of commitments by sub-contractors, transport problems, production breakdown, nuclear catastrophe, atmospheric disasters, war or even threat of war, or fault of Vaper Empire except by malicious intention or critical fault. 7.5. The lawful obligation of Vaper Empire as established by law is unimpeded by the subject matter of these articles. 7.6. Devoid of prejudice, there can be no question of a guarantee in the subsequent cases: * the merchandise has been modified; * the original sales receipt cannot be provided , has been adjusted or has been deemed unreadable; * the defects are the results of a use that isn't suitable or that is injudicious; * damage that may have been brought on by malicious intention, serious fault or by complete negligence. 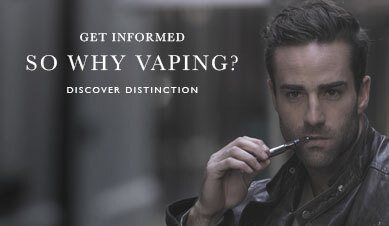 8.1 The Vapour Devices and e-cigarettes are meant to be used as an alternative to tobacco smoking. It is by no means a cessation device or medical device and is certainly not meant to have a beneficial impact on health. 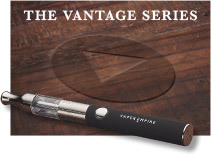 8.2 The vapour devices or e-cigarette cartridges and refills available from Vaper Empire are both nicotine free or available in various concentrations. Nicotine ought not be consumed by pregnant women, individuals who may become pregnant, people who have counter-productive medical concerns, or any individual under 18 years of age. Nicotine ought not to be consumed by those who do not smoke as they could potentially become addicted to nicotine. 9.1. 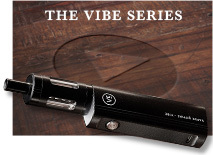 Vaper Empire will only utilise the details of the customer based on its policy of privacy. 9.2. Vaper Empire always pertains to the appropriate policies and legislation of privacy. If you have a faulty item which you have bought from Vaper Empire contact us on 1800 VAPERS (1800 827 377) or email [email protected] so we can assist you with a replacement. Most of our merchandise has a 30 day warranty except in cases where it has been otherwise stated. Customers must be aware that the rechargeable batteries and Cartomiser/Atomisers are operational devices which could degrade or fail over a period of time, particularly if in continuous use. Take note that all our items are personal use products and for that reason once utilized they will not be returned or refunded. Guarantees are purely for faulty goods without exception. Atomisers, Coils, E Liquid, and Cartomisers are not provided with a warranty as they're disposable products. 1800 VAPERS (1800 827 377) or email [email protected] if you need assistance and we can help with the return and replacement of faulted warranty items.